Last month I was interviewed by Jeff Maysh about my career achievements thanks to my website and also Nicole Richie. 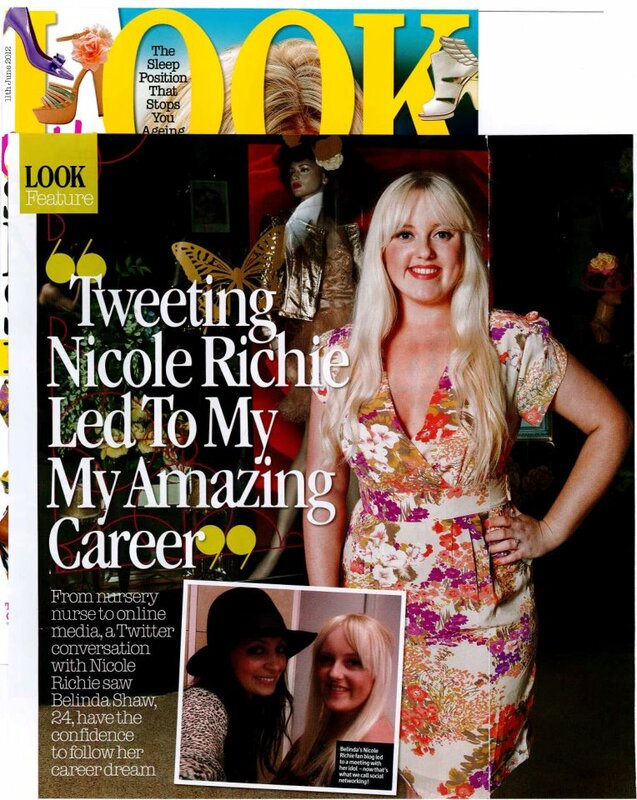 Look magazine snapped up the article and they came to my work place Boudoir Boutique to shoot me in the store. I had a fabulous time and I am very excited to share the article with you. 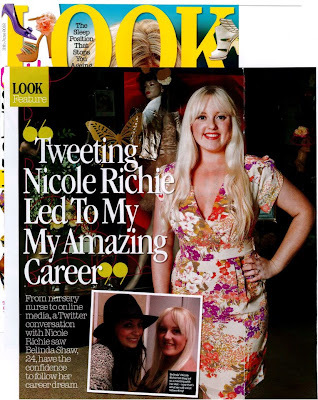 Click Here to read my story for LOOK magazine. Awsome article! Way to follow your dreams. Congrats to you! Congratulations!!!! :) I'm very happy for you!your blog is gorgeous! !I follow it every single day!